Nokia 1 is an upcoming smartphone by Nokia. The phone is rumoured to come with a 4.50-inch touchscreen display with a resolution of 1280 pixels by 720 pixels. come with 1GB of RAM. The phone is rumoured to pack 8GB of internal storage that can be expanded. 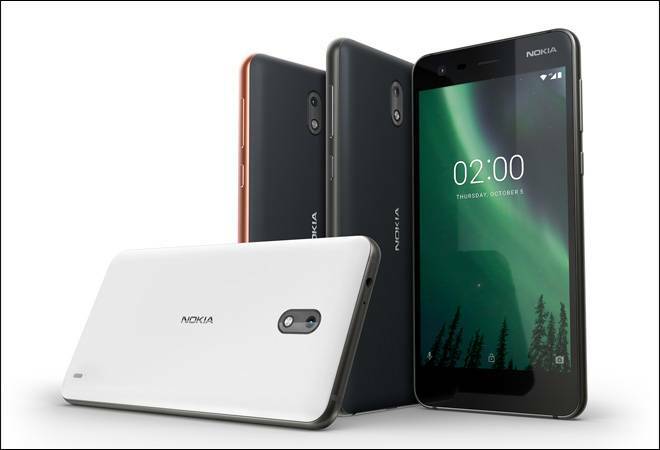 The Nokia 1 is rumoured to run Android. Connectivity options are said to include Wi-Fi.